In Focus is a long established boutique fashion recruitment agency, specialising in matching exceptional candidates to their ultimate careers. In Focus has the reputation of being one of the leading fashion recruitment agencies in the field. We deal exclusively with textile and fashion jobs in the North West, Yorkshire, Midlands and Scotland. Candidates who are looking for top fashion jobs register with In Focus Recruitment to assist them in their fashion job search. From entry level fashion jobs through to senior level, we have all the fashion industry jobs for you. Our client relationships within the fashion and textile industries extends to both retail and wholesale sectors and includes services to apparel, accessories and homewares. Our objective is to match our clients needs with our candidates requirements. We offer a tailor made specialist service and with over 15 years experience within the fashion recruitment industry so we won’t let you down. We are in partnership with the industries leading blue-chip multi-retailers, retail and fashion brands, fashion and homeward wholesalers/suppliers and manufacturers and independents. We recognise the need to provide our clients with a high calibre of fashion candidates. Our recruitment expertise focuses on the search and selection of specialist personnel within the fashion industry. We pride ourselves in providing a genuine and efficient fashion recruitment service, tailored to both clients and applicants needs. At In Focus we believe there is no substitute for knowledge and experience. 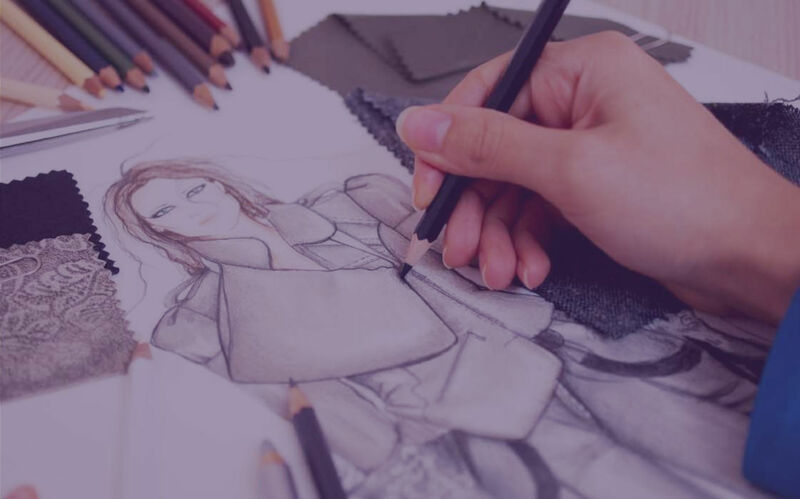 We offer a hands-on, specialist service and our team have a strong understanding of the needs of both clients and candidates within the fashion and homeware industries. We offer a greater service than just a simple contract based approach and we build long term relationships with clients and candidates who continue to use our service for years to come. The fashion industry is full of amazing opportunities! The interesting part is finding the area, which is perfect for you. 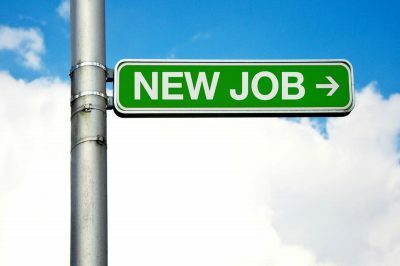 Whether it is permanent or part-time, contract or freelance, give us a try and we will find the right fit for you.